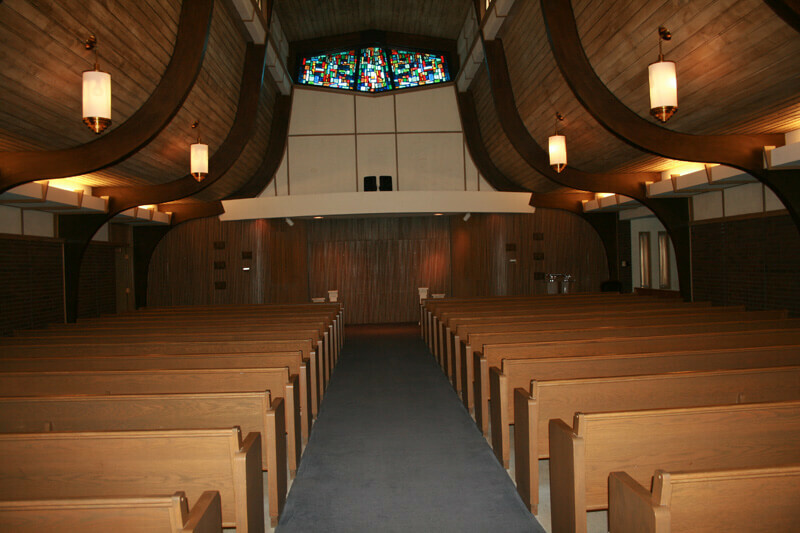 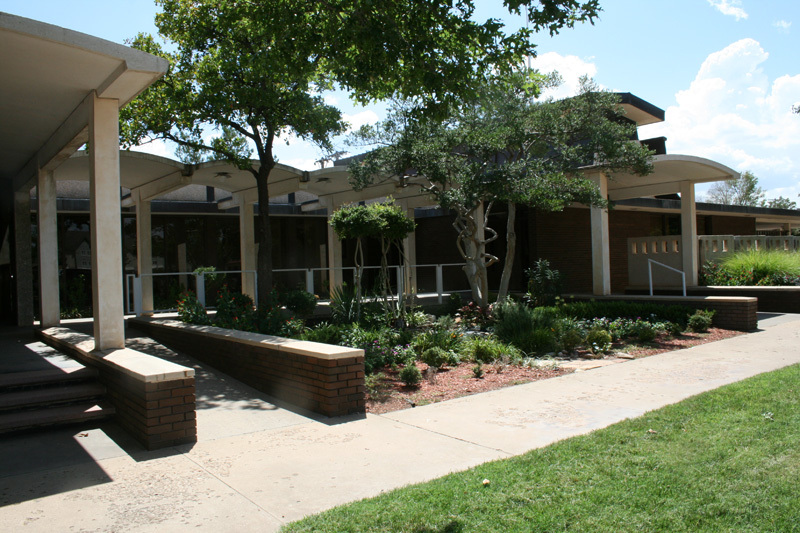 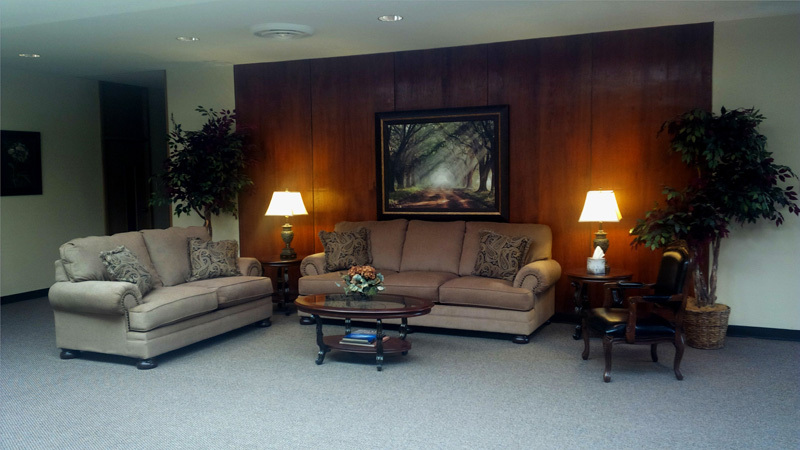 Our facilities are spacious and beautiful. 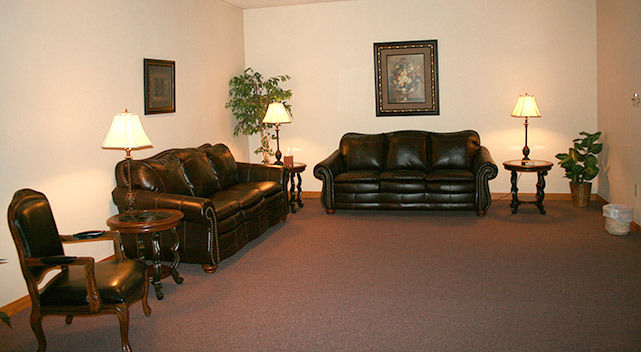 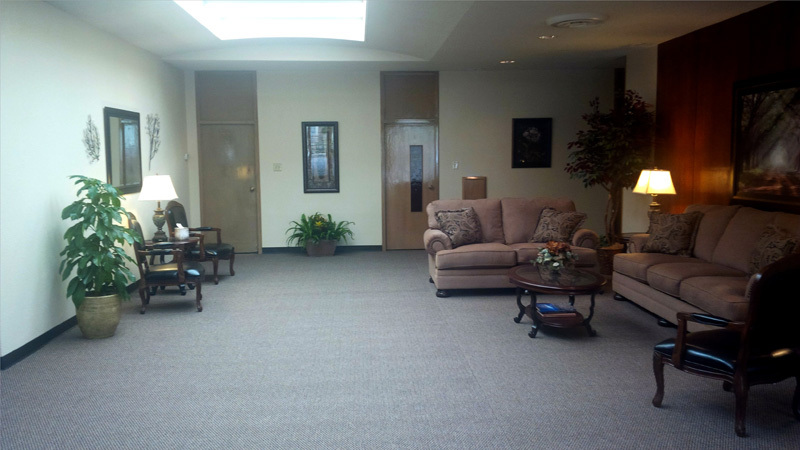 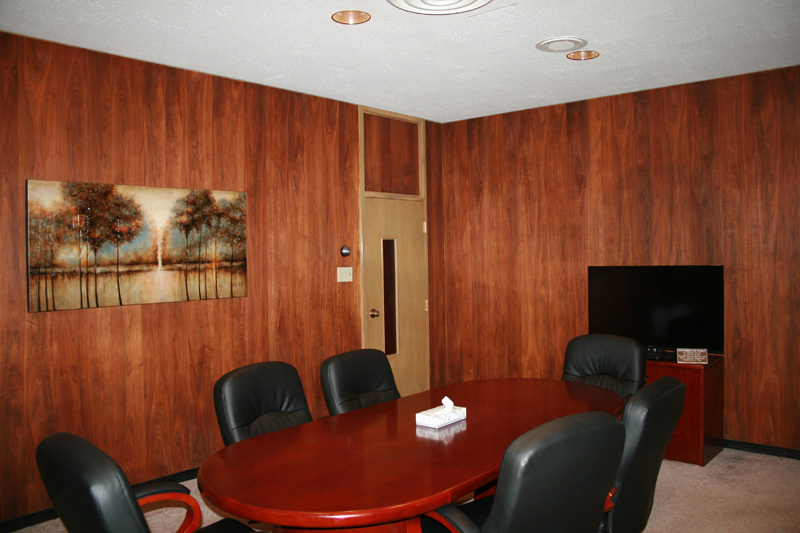 For a virtual tour, see below; or visit our funeral home and we would be more than happy to provide you with a personal tour of what we believe is Lubbock’s most beautiful funeral home. 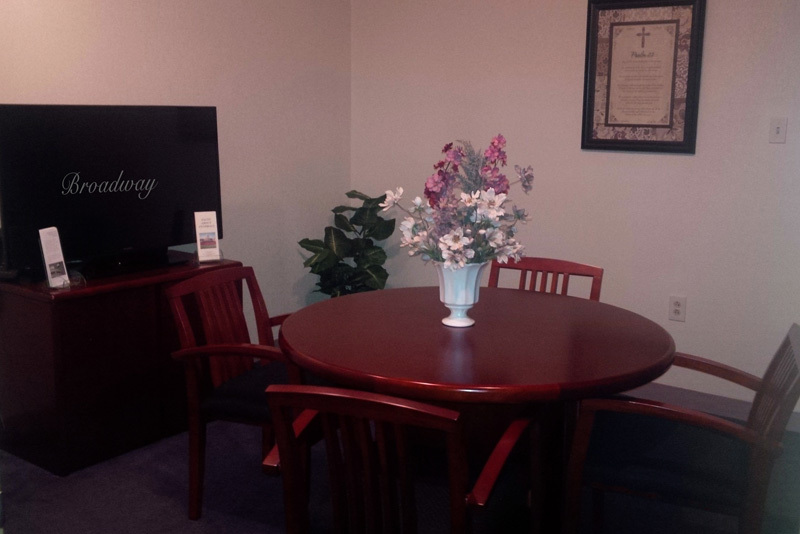 with a private family seating area available for those who wish.